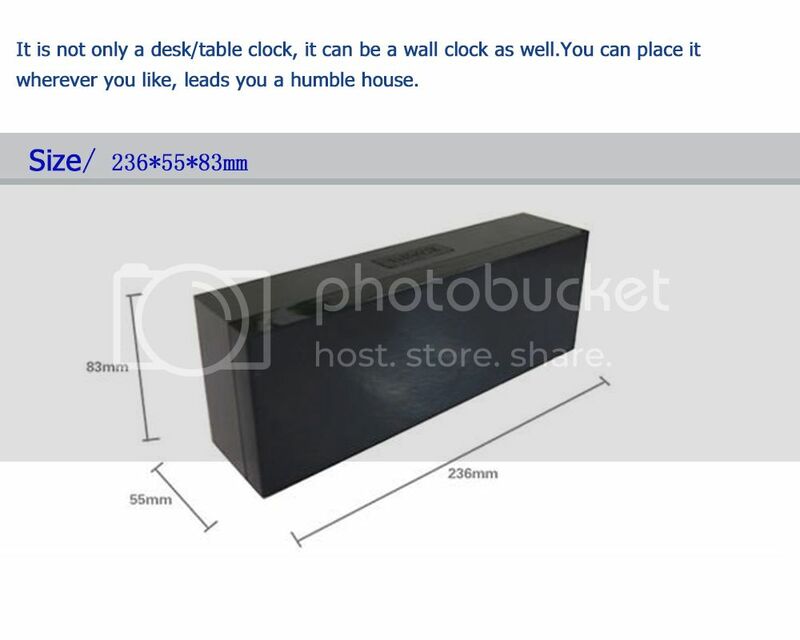 Shipping: ALL the item could be shipped from China( The Manufacturers' Location) Overseas warehouse is building, some item could be sent from there. 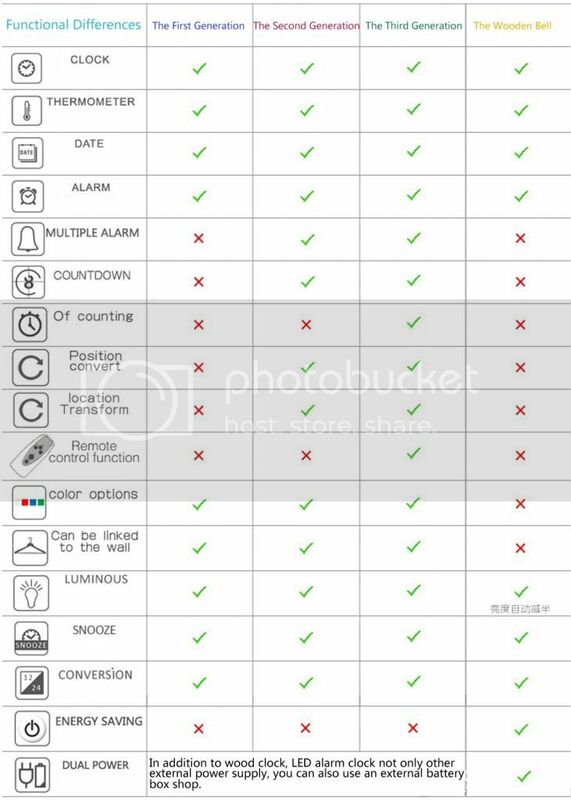 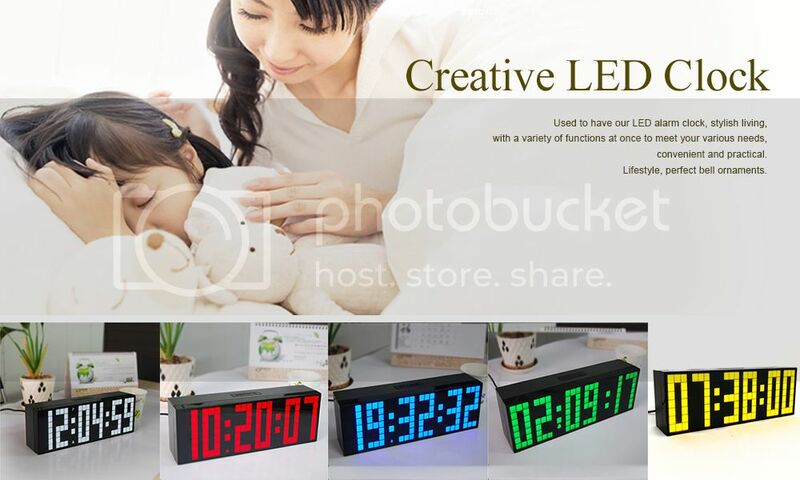 Features: 12/24-Hours Display, ℃/F, Alarm, Snooze, Silent, Saving Power, Can be hang on wall and put on desk, The Company patented products, Big number, Large Display, Soft light and eyes care, Widely used on rooms, home, school, company, Special construction vehicle, Hotel, World clock and so on. 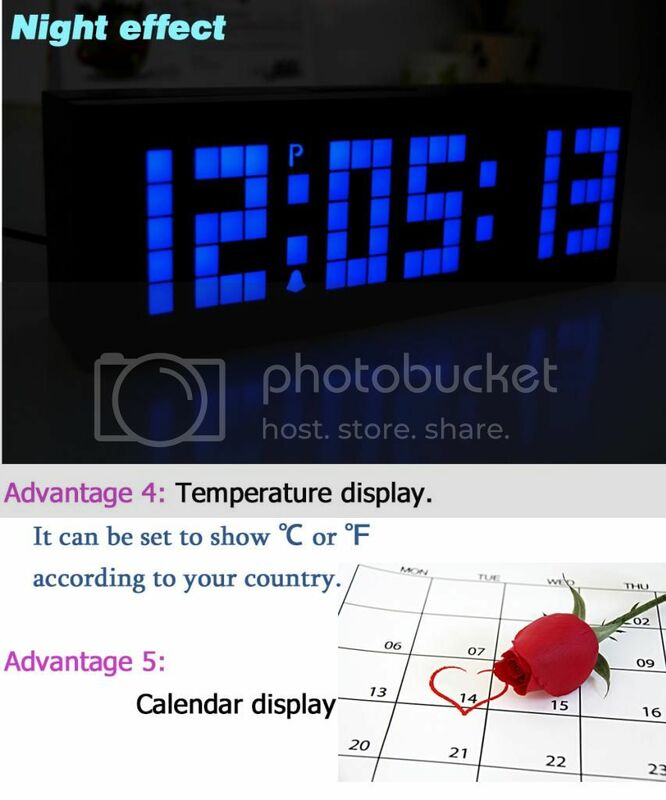 12-Hour Display, 24-Hour Display, Alarms, Battery Backup, Chimes, Date, Calendar, Moving Figurines, Night Light, Silent, No Ticking, Snooze Alarm, Timer, Travel, Wake Up Light, Brilliance Control, Alarm Clock, Wall Clock, Desk Clock, Room Clock, Home Clock, School Clock, Sports Clock, Office Clock. 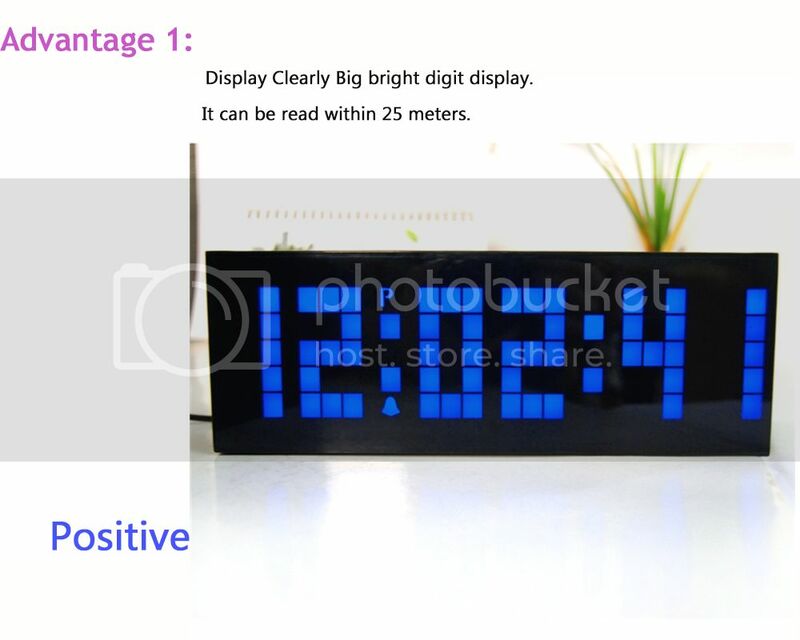 Alarm Clock, Led Clock, Clocks, Wall Clock, Digital Clock, Desk Clock, Shelf Clock, Kitchen Clock, Kitchen Watch, Kitchen Timer, Cooking Timer, Room Clock, House Clock, Home Clock, School Clock, Office Clock, Household Clock, Household Timer，Shot Clock. 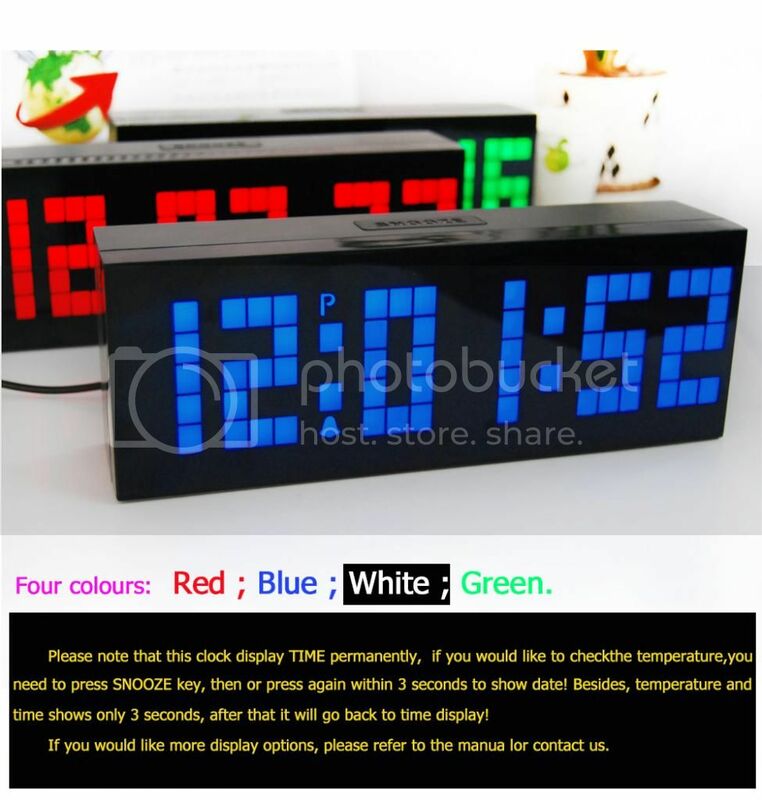 Alarm Bell, Ring Bell Clock, Big Number Clock, Jumbo Clock, Large Clock, Living Room Clock, Children Clock, Bedroom Clock, Dining Room Clock, Classroom Clock, Meeting Room Clock, Grandfather Clock, Led Alarm Clock, Vintage Clock, Led Alarm Clock, Loud Alarm Clock, Led Wall Clock, Large Led Clock, Digital Wall Clock, Big Led Clock, Led Clock Kit, Led Alarm Clock, Modern Wall Clock, Large Wall Clock, DIY Wall Clock, Digital Desk Clock, Digital Desk Alarm Clock, Eye Care Clock, Alarms, Date, Calendar, Temperature, Bright Control, Snooze, Save Power, No-Ticking, Silent, Night Light, Plastic, In Door Use and Out Door Use, Battery Backup, Large Number, Big Number, Gift Clock, Christmas, Xmas, weihnachten, das Neujahr, New year gift, Christmas gift, Christmas wholesale, Hallowmas,All Saints' Day.